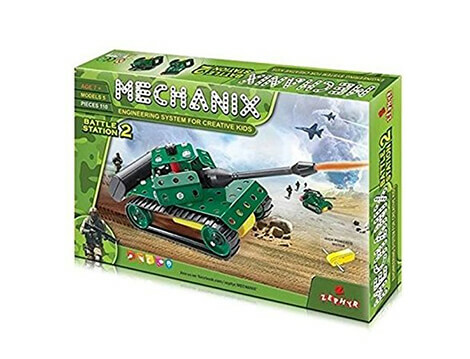 Zephyr Mechanix Battle Station-2 motorized battle tank construction kit for kids. A specialised set for the tank and motion enthusiast. Learn all about track propulsion and the benefits over the other modes of propulsion. 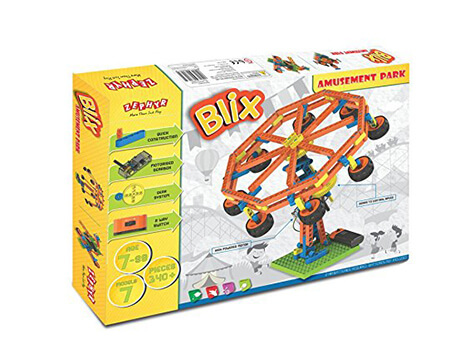 Experiment and see the tank easily overcome obstacles as well as climb slippery up to 60 degree slopes. The tank set also has Motorised forward and backward movement enabled. 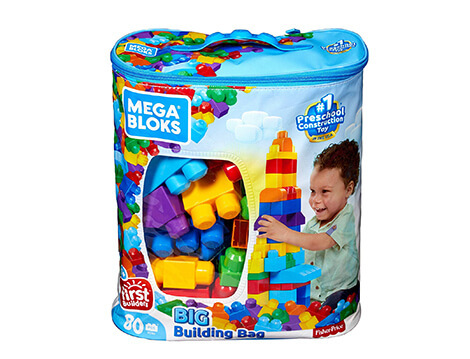 Have hours of fun with this exciting and awe striking tank set all built by you. Makes 5 Models from one set. 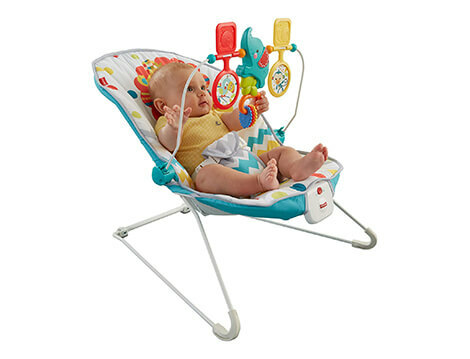 Develops logical thinking and reasoning. Motivates and encourages engineering instinct among children.